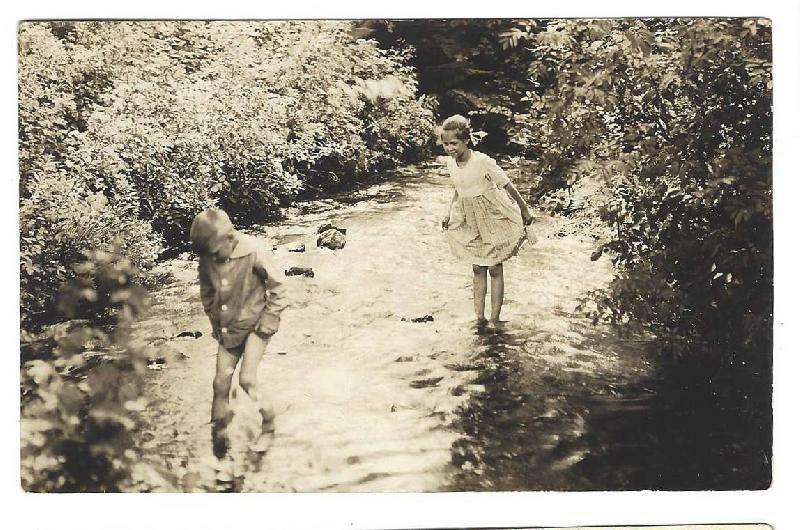 Item: RPPC Young Girl and Boy Wading In Creek Postcard. 1928. RPPC Young Girl and Boy Wading In Creek Postcard. 1928. 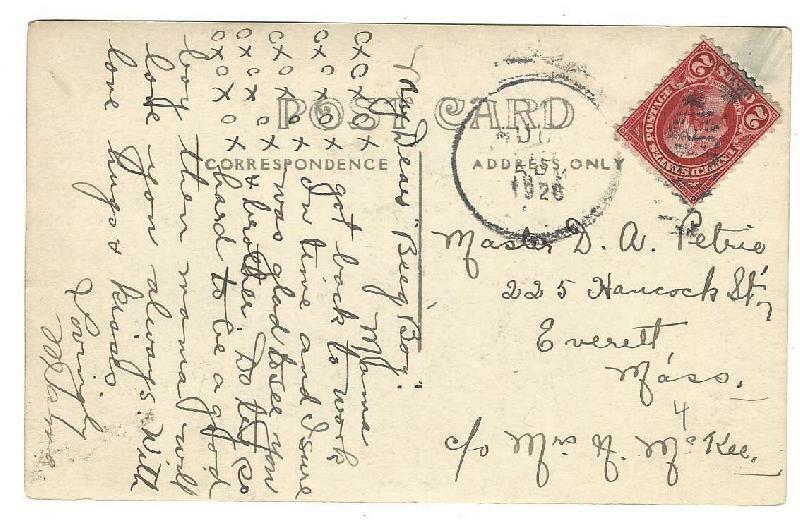 Real photo postcard. Used. Condition (Excellent) Size: approx. 3-1/2" x 5-1/2"